Janine has a passion for people to connect with the heart of God, encounter His presence and know the reality of who He is and who we are created to be in Him. 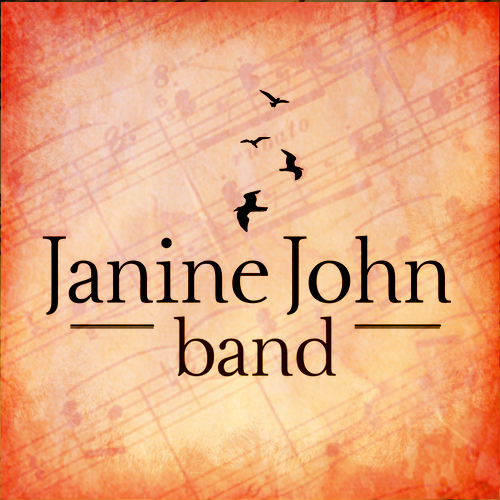 A prophetic singer/songwriter and artist, she also heads up worship at Company of Burning Hearts (COBH) events and leads ‘Janine John Band’. She spent nearly six months in the International House of Prayer (IHOP) in Kansas, USA on the night shift worship team learning to flow in Spirit Songs. Back home in Wales, she leads ‘Tribe’ and ‘Deeper’ worship nights. Her vision is to see TABERNACLE WORSHIP and PRAYER rise up in the UK, where passionate worshippers and people of prayer engage God – to the degree that there are visible signs and wonders that YHVH is in the midst of His people, where healings take place and where we see the Nations burning for Him with many musicians, singers and intercessors camping around the Throne and engaging the Heart of God together. To encourage this, Janine continues to host an annual worship gathering, ‘LOVEFEST’ at the beginning of each year together with Company of Burning Hearts & friends.